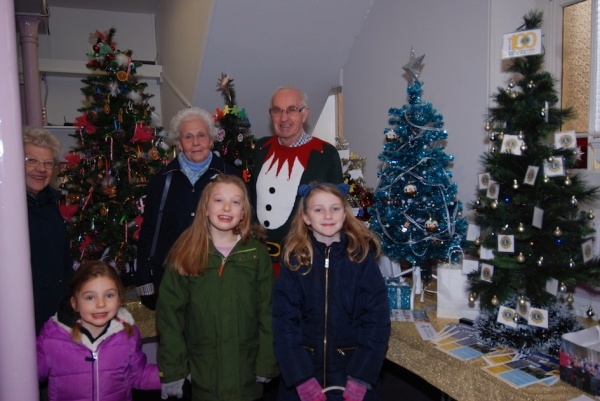 Southwell Methodist Church will be holding its Christmas Tree Festival again from Thursday 6th to Saturday 8th December, 10.30am to 4.30pm. Please do come along and visit the trees. Tea, coffee and biscuits will be served throughout the Festival and on Saturday we will be serving coffee during the morning from 11.30am in the Hall. On Sunday 9th December there will be a Festival Celebration Service at 10.45am. Everyone very welcome to join in this Season of Goodwill. Any further information please contact Kath Dearden on 07746 975682.